Chris Voss is an award-winning business school professor and corporate consultant. He's also former lead international hostage negotiator for the FBI. 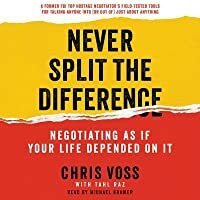 In Never Split the Difference, he draws on the unique experience of both of those careers to create the definitive playbook for any negotiation situation. 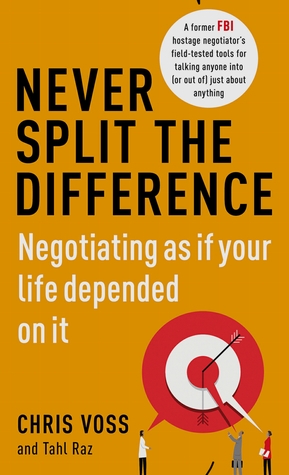 The principles of hostage negotiation apply to any other situation where you are trying to get what you want – the only difference is the stakes. The same powerful tactics which have been proven to work against terrorists and kidnappers can also work in everyday situations, whether that's settling a business contract worth millions, improving the terms of your phone contract or even getting your kids to study for an exam.